The inaugural Port Adelaide Carrera was held on Sunday 14 December 2014. The event, organised by Auto Corsa Group Co-director Stuart Benson, with operational support from Ultimate Motorsport Events, attracted a field of over 85 exotic sports and racing cars from across Australia. 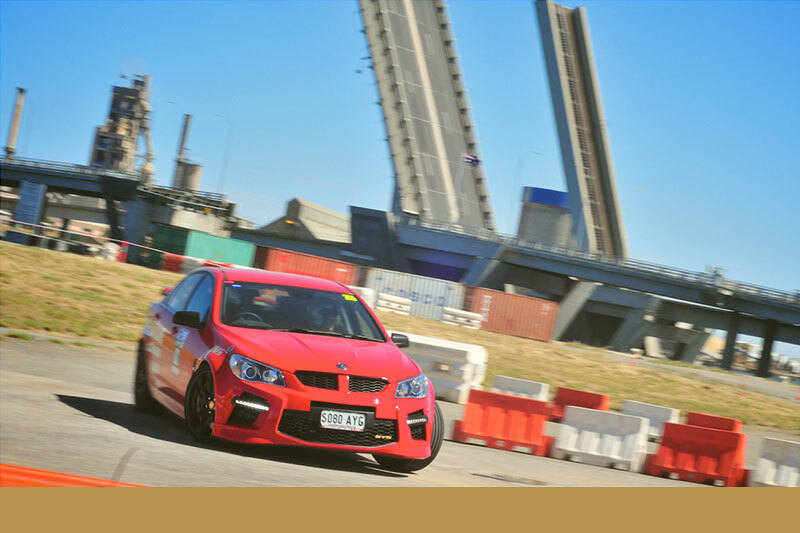 Inspired by the Singapore Rally Championship, where competition tracks are created in public open spaces, a section of long abandoned docklands at Port Adelaide was transformed into an urban sprint way with teams competing around a purpose built 1.5km track. Participant enthusiasm for the inaugural event was extremely high with more than 100 applications to compete received within just three days. Spectators were treated to all the thrills and spills of high excitement motorsport as teams expertly negotiated the tight and technical course – while a collection of Adelaide’s well known food trucks provided the best in South Australian cuisine. Stay tuned for an announcement regarding the date for this exciting event, which in 2015 will be promoted under the Auto Corsa Group banner and promises to be bigger and better.